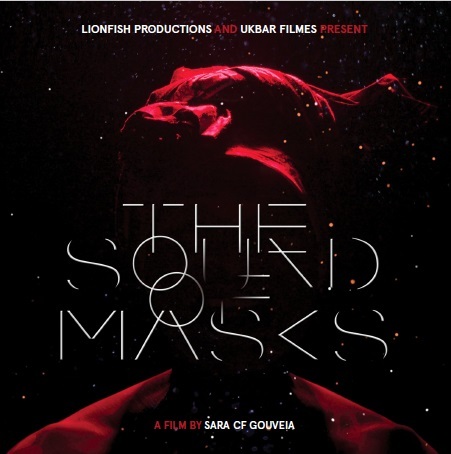 The Sound of Masks, directed and produced by Sara Gouveia, is a documentary film that aims to be an ode to the cultures of Mozambique, told primarily through dance and music. The film is based on the story of a Mozambican dancer and storyteller, Atanásio Nyusi, who takes viewers into the world of Mapiko, a traditional masked dance. According to Gouveia, the dance, once used as social commentary to challenge colonisation, is the heart and soul of Makonde culture: a way of celebrating freedom and cultural identity through movement, music and sound. 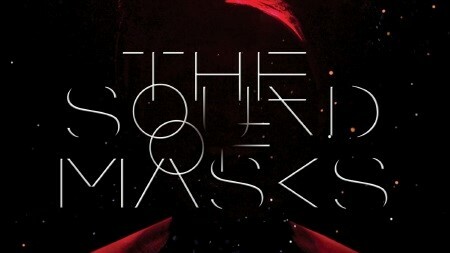 After its World Premiere at IDFA in November 2018, the film had its African premiere at the Marrakech International Film Festival 2018 and has been selected to have its North American premiere at the Hot Docs Canadian International Documentary Festival, taking place from Thursday, 25 April to Sunday, 5 May. Hot Docs North America aims to offer a selection of over 200 films from Canada and around the world to Toronto audiences of more than 200 000. The film will screen as part of the Artscapes programme, which is a showcase for the arts, creativity, music and pop culture. Gouveia says, "The main intention behind [The Sound of Masks] is to share a story, as told by Atanásio, as an impression of a place at a particular period in time. I hope that through the sharing of this story, the film can live up to Atanásio’s deep belief in the healing power of storytelling." Lionfish Productions is a boutique production company specialising in short and long format documentaries, music videos and commercials. Lionfish has produced campaigns and short films for Amnesty International, Steps for the Future, Regency Global Foundation and SWHAP, among others.